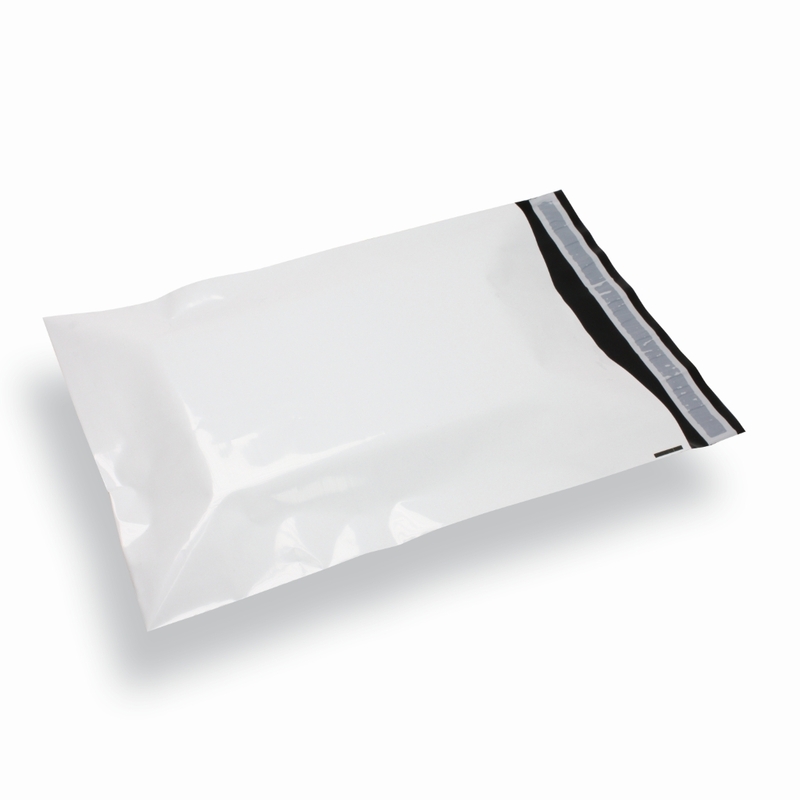 Strong tamper evident envelopes with destructive peel and seal tape. Ensure what ever you are sending arrives in good condition and can be identified whether the goods have been tampered with during transit. Ideal for sending confidential documents, data discs and payments. With its strong fully opaque white exterior and black interior the contents are completely disguised and identifiable only by means of x-ray. Available in 3 recognised ideal formats. Take advantage of our tailor-made service for full print options and customer sizes. CoverPlus envelopes will not be damaged by rain ensuring your mail arrives in one piece. Perfectly suited for sending, payments, confidential documents, samples, financial documents or anything else which requires a strong tamper evident packaging.